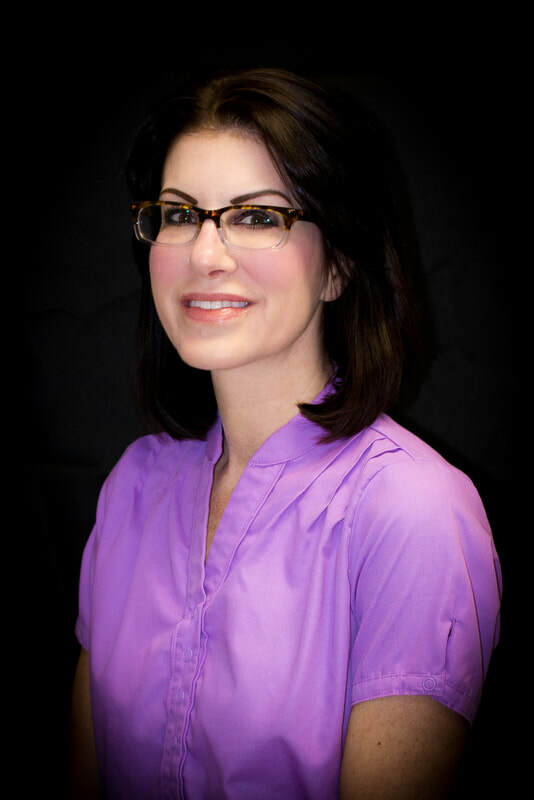 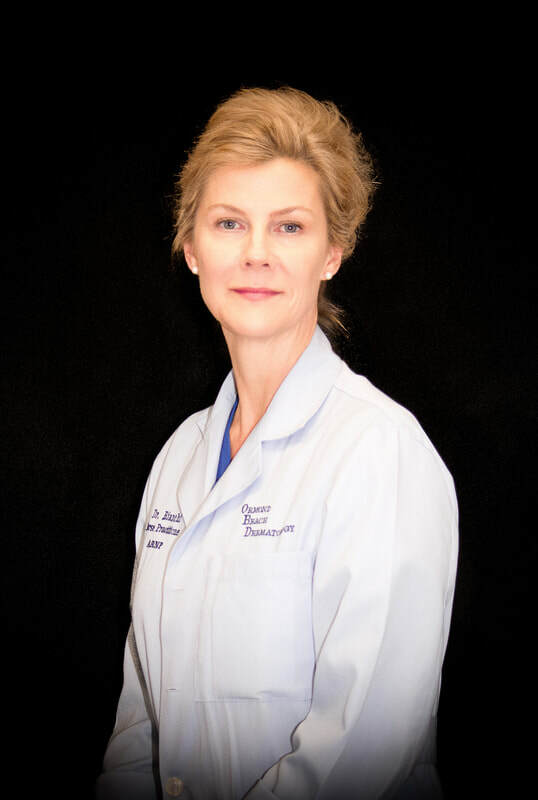 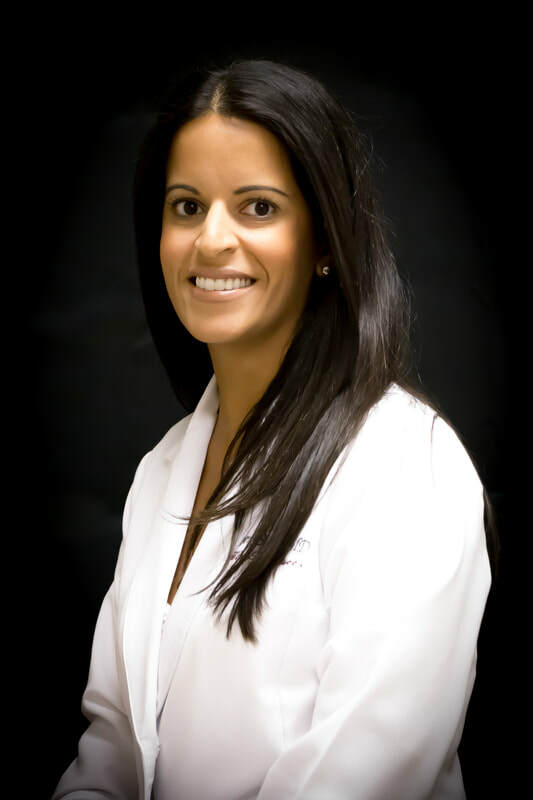 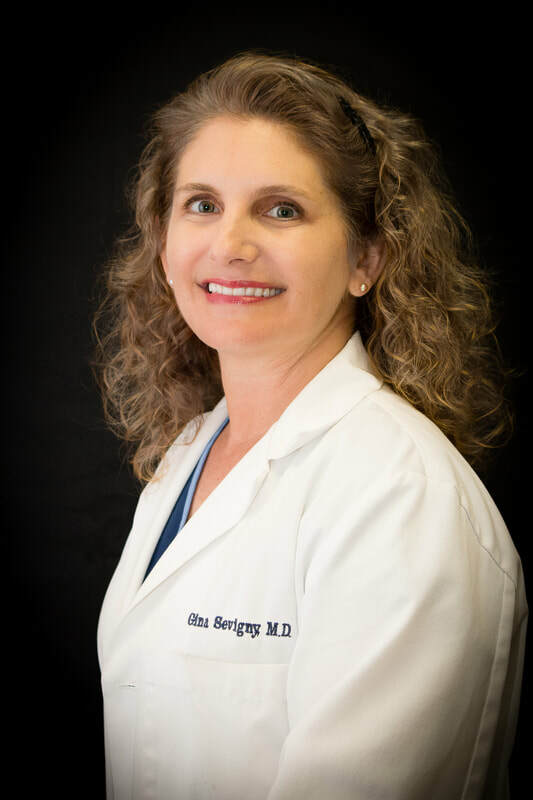 Dr. Sevigny has selected a team of staff members to help provide care and services with her at Ormond Beach Dermatology. 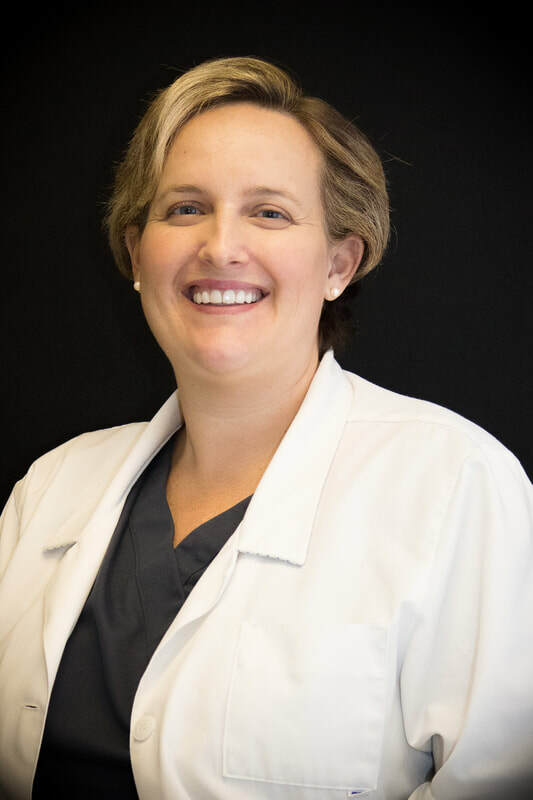 Our team of providers includes a second Board Certified Dermatologist, two Board Certified Advanced Registered Nurse Practitioners, two Licensed Aestheticians, a Licensed Tattoo Artist and a Licensed and Certified Medical Electrologist. 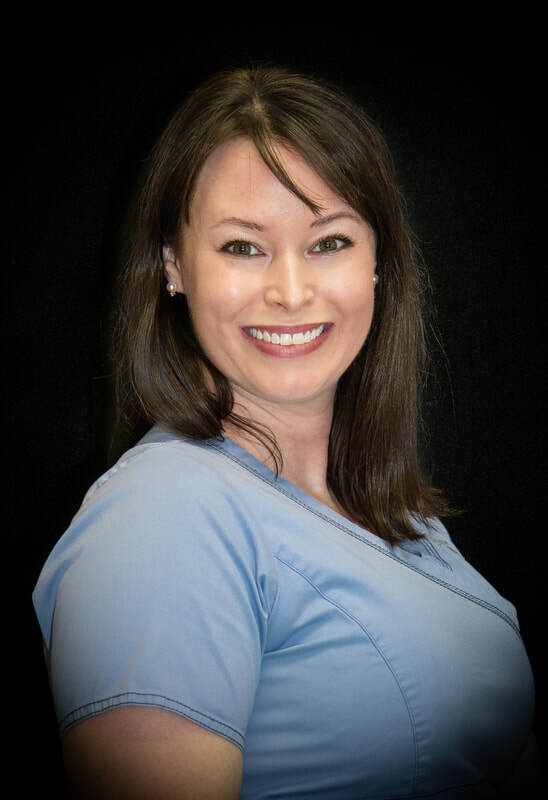 Please Choose from our Staff listed below to learn more about us.